Wooden Child White Wishbone Hangers. Sold as a box of 36 hangers. Includes centre bar with a chrome hook. This hanger is 30cm (300mm) wide. Includes skirt notches. With quote name plate, perfect for babies and children. Ideal gift present for those with young children looking for child coat hangers. 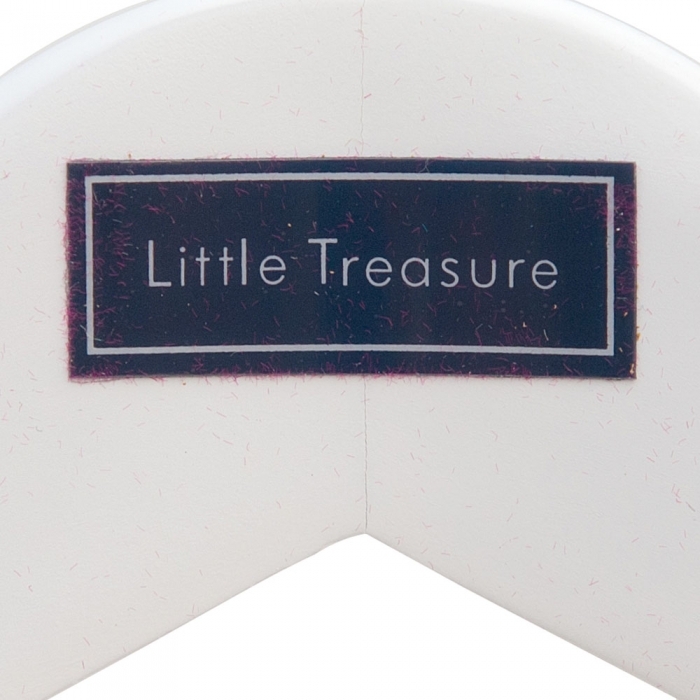 Typical phrases on hangers include; "Little Treasure", "When I Grow Up" & "Im Only Little". 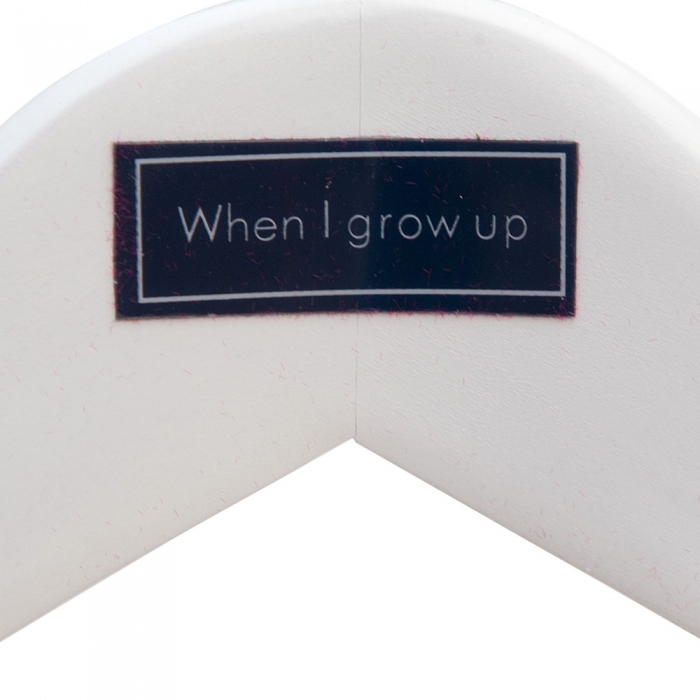 Perfect for the retail environment and sold to retailers throughout the UK and equally suited to the home the child wooden wishbone hangers are ideal if you require a hanger for childrens clothing. Wooden Child White Wishbone Hangers. Sold as a box of 36 hangers. Includes centre bar with a chrome hook. 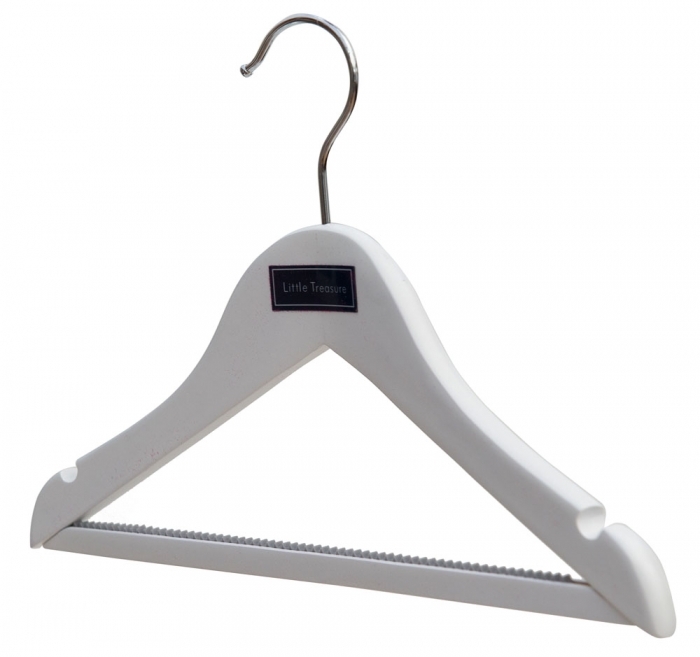 This hanger is 30cm (300mm) wide. Includes skirt notches. With quote name plate, perfect for babies and children. Ideal gift present for those with young children looking for child coat hangers. 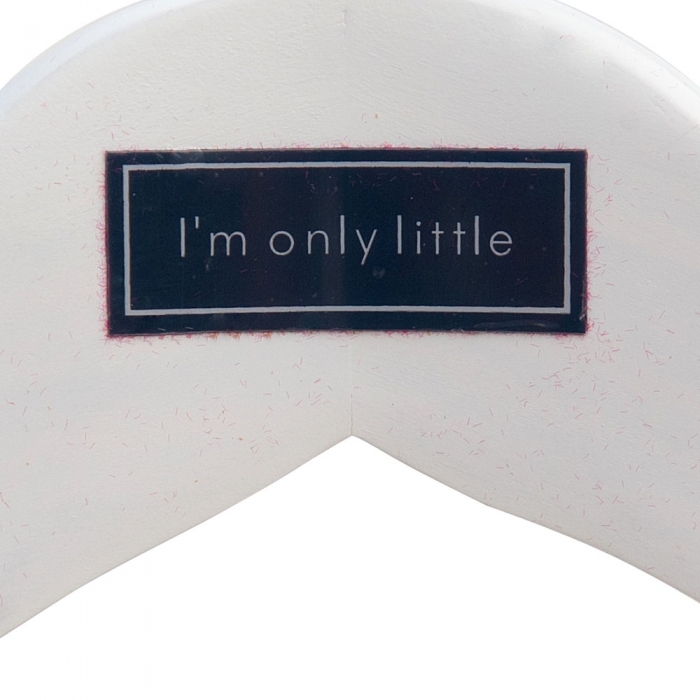 Typical phrases on hangers include "Little Treasure", "When I Grow Up" & "Im Only Little". 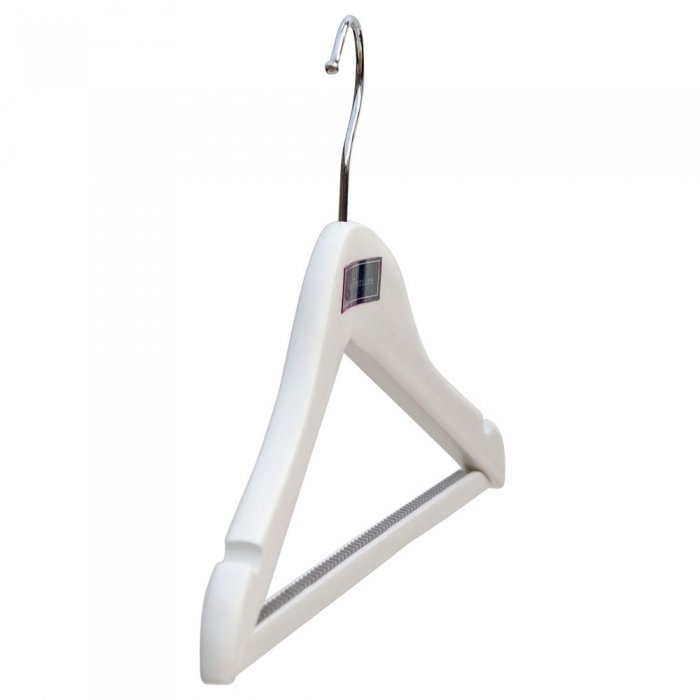 Perfect for the retail environment and sold to retailers throughout the UK and equally suited to the home the child wooden wishbone hangers are ideal if you require a hanger for childrens clothing.